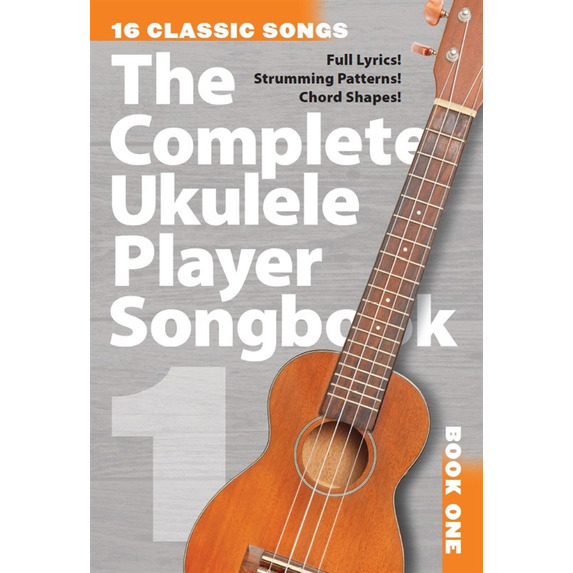 The Complete Ukulele Player Songbook 1 features sixteen classic and contemporary songs that have been expertly arranged for Ukulele and Voice. The perfect companion to the unique Complete Ukulele Playertuition method, these songs are specially selected to get you strumming, singing, and enjoying playing the Uke. 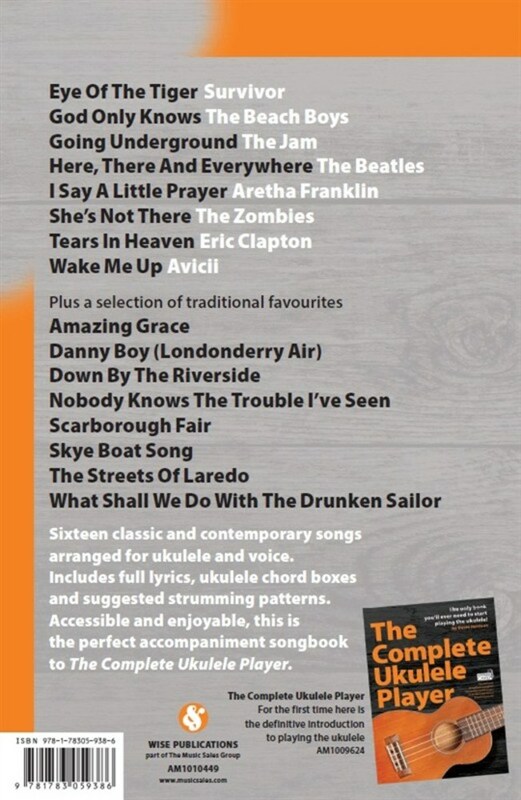 This brilliant collection of songs takes inspiration from the fantastic sound of the Ukulele, bringing together eight popular tunes along with eight traditional and folk favourites that are all great fun to play. 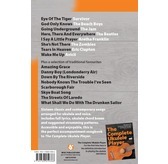 With popular songs like the classics Eye Of The Tiger, God Only Knows and I Say A Little Prayer, as well as the contemporary pop hit Wake Me Up by Avicii,The Complete Ukulele Player Songbook 1 will bring firm favourites of the pop and rock world to your Ukulele. 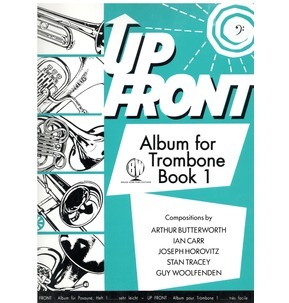 Not only this, but traditional tunes likeAmazing Grace, Scarborough Fair and The Streets Of Laredo are included, letting you learn the old favourites that everyone will know. 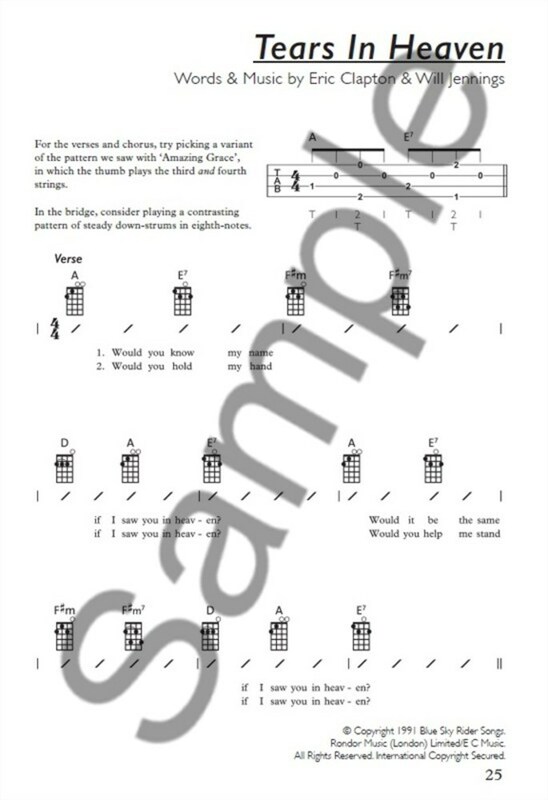 All songs in the Complete Ukulele Player Songbook are arranged for Ukulele and Voice, letting you strum and sing to your heart's content. 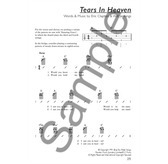 Full lyrics are included, as well as Ukulele chord boxes and suggested strumming patterns, ensuring you nail each and every chord of these songs that are as fun to play as they are helpful to your learning. 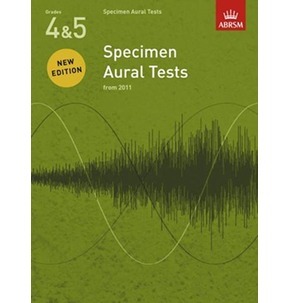 The songbook is accessible and hugely enjoyable, with each song suiting this instrument that is so easy to pick up and play. 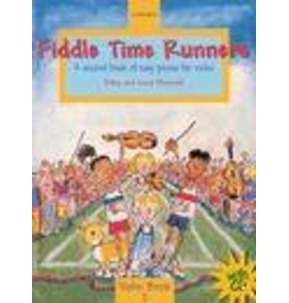 The huge surge in popularity of the Ukulele in recent years means old favourites like the songs in this book have been reinvigorated, and we're sure you'll have great fun playing all sixteen tunes. 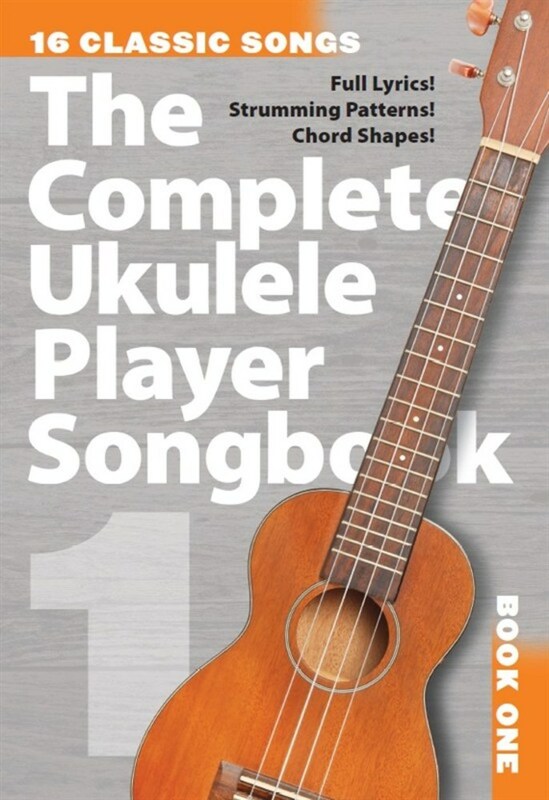 Whether you've made your way through the Complete Ukulele Player tuition book, or you just want a chord songbook that's packed with tunes old and new that you'll love to strum and sing, this first instalment ofThe Complete Ukulele Player Songbook is perfect for you.